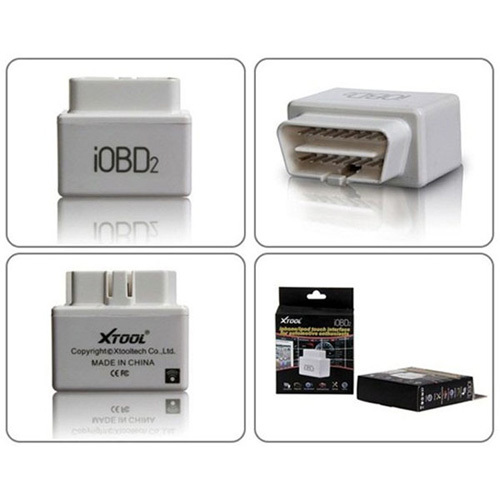 XTOOL iOBD2i is a vehicle diagnostic tool for car owners. It is for iPhone and Android phones and it communicates with these smart phones by WIFI/Bluetooth. It supports OBDII / EOBD. It records the data by the client software of the phone. 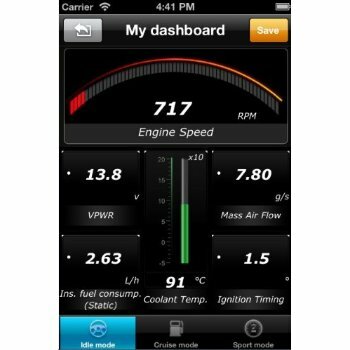 It records data like engine speed, ignition time, fuel correction, fuel consumption, coolant temperature, when you are driving the car and it shows these data by form or graph format. 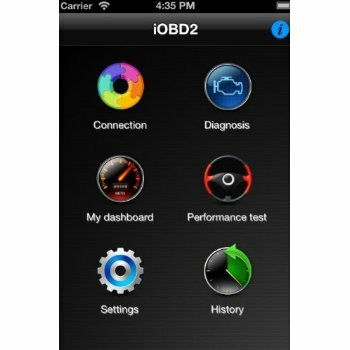 XTOOL iOBD2 is an app for your car. 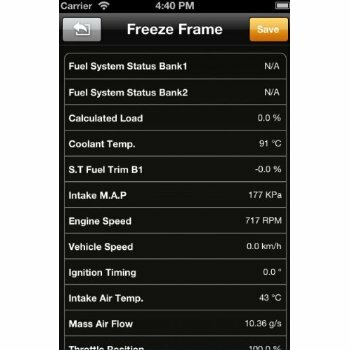 It turns your iPhone / iPod into an advanced display for your engine data. 1. Now you do not need to drive on with the MIL light on. 2. Now you do not need to wait to go to the garage with your car to know what is wrong. 3. Now you can prepare the garage staff in advance by knowing what is wrong with your car. 4. Now you can see what is wrong with your car on your holiday so that you know if you can drive on. 5. 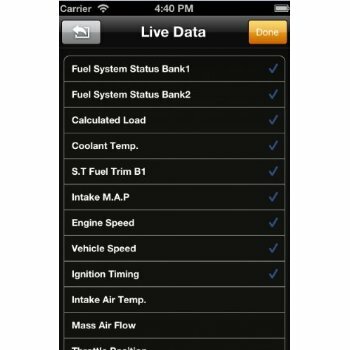 Now you can know your fuel consumption, torque or acceleration data in real time. 6. Now ever wished you had your own customizable gauges, showing only the data you were interested in. Sensor test: This service is to allow access to the on-board oxygen sensor monitoring test results. The same information may be obtained by the use of Mode 6 test. Record DTC, live data, freeze frame data, my dashboard data. And you can share the record what you get from the car by IOBD2 on Twitter and Facebook. 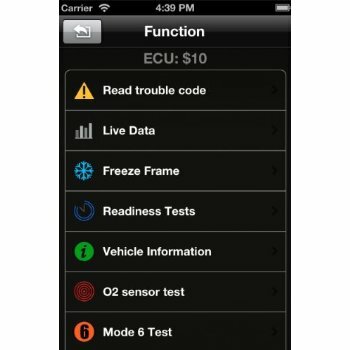 The software includes: iOBD2 client software, you can source iobd2 software and download it from apple store.